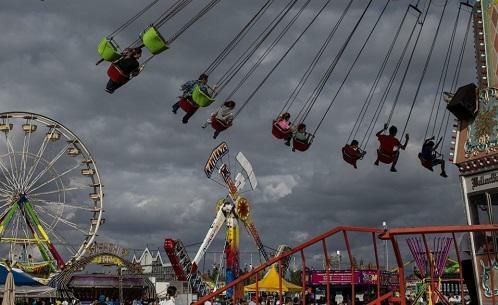 Oregon is the first to feature marijuana anywhere at their state fair. The best of Oregon’s crops and cows will make their way to the state capital at the end of this month for the Oregon State Fair. As with most state fairs, there will be plenty of cotton candy, rickety carnival rides, and foods that probably shouldn’t be deep fried. In Oregon, though there will be one unique exhibition no other state can claim: a legal display of award-winning marijuana plants.